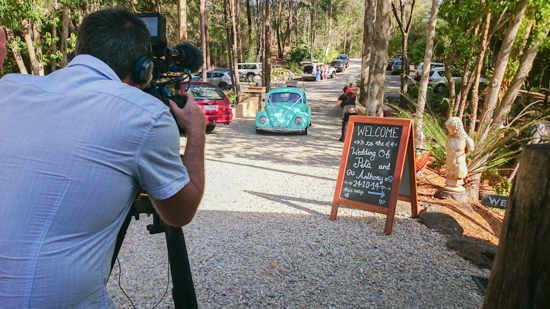 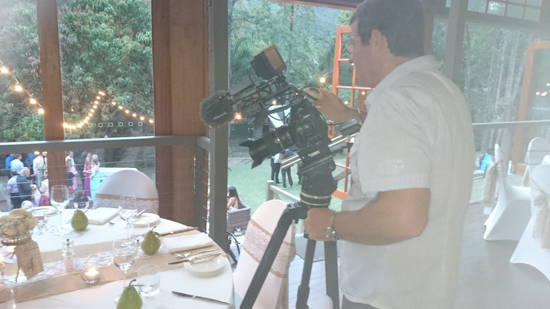 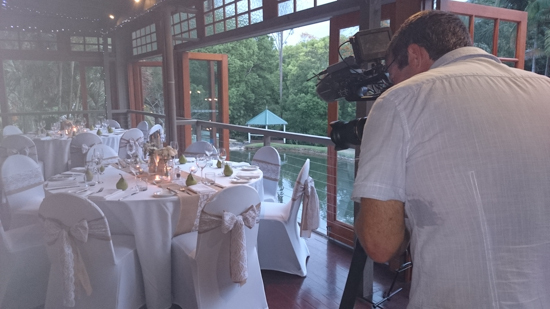 APA’s sister company Orange Sunshine Photography + Films was recently able to film the wedding of Peta + Anthony at Eco Studio Fellini on the Gold Coast. 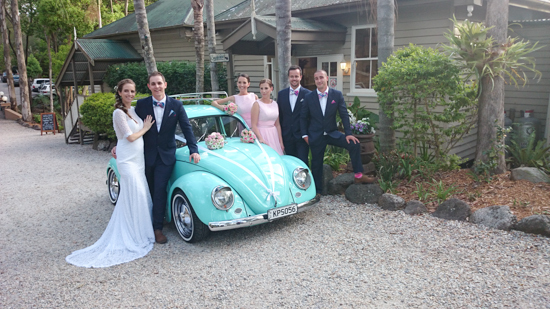 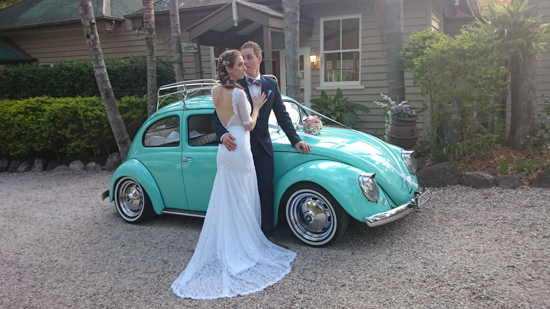 The couple had a great look to their wedding with a lovely Bohemian dress worn by the bride, groomsmen in colourful checked ties, coloured socks and a beautiful mint green beetle to bring the bride to the wedding. 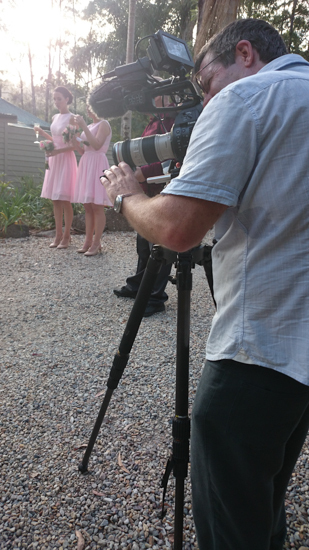 Below are a few of the behind the scenes shots, taken on my phone.